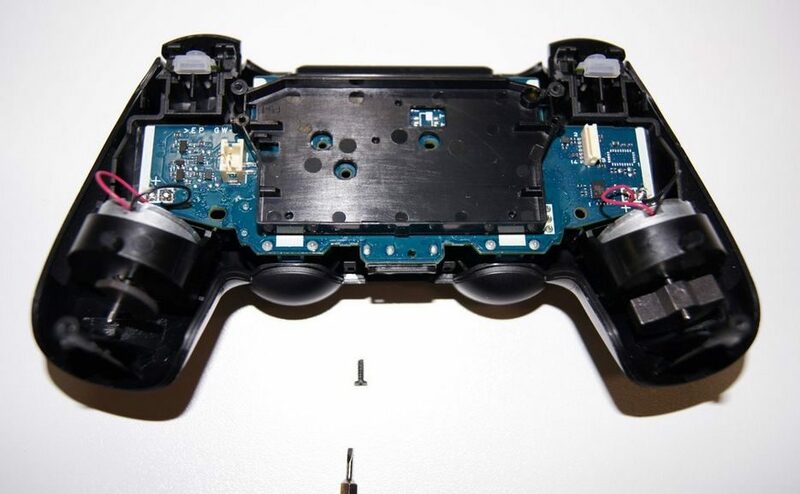 With the DualShock 4 finally hitting the shelves, it was only a matter of time before someone actually took a screwdriver to it and dismantled it completely to show off this insides. 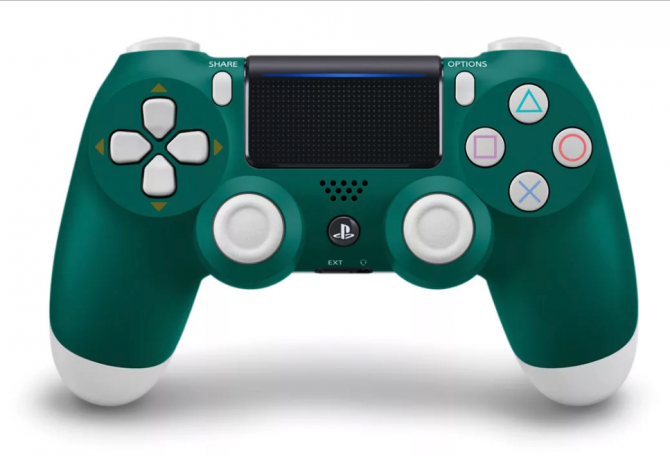 That’s exactly what Imgur user frank26080115 did, and he sure did a through work with it, tearing down the coveted PS4 controller piece by piece. 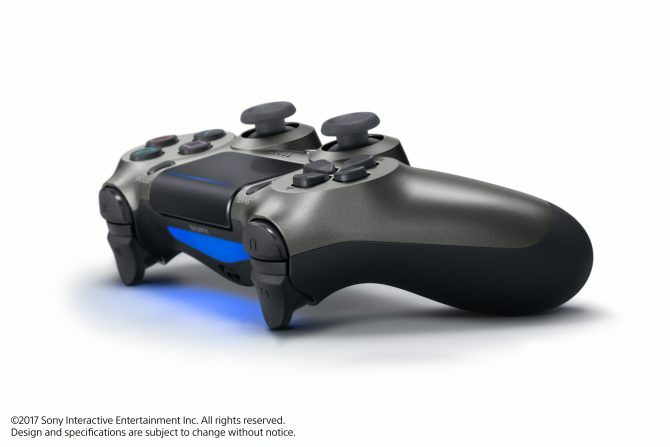 If you want to see how a DualShock 4 looks without its sleek black casing, you can check it out in the extensive gallery below.